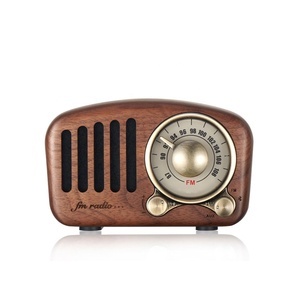 Professional Mini Wood Portable Wireless Active Loud Radio Fm Usb Speaker Bluetooth Speaker Wooden With Stands! Q: What is the lead time9 A: Sample is 1-3 days, SODO branded products in a week, OEM order need 18-25 work days after artworks confirmed. 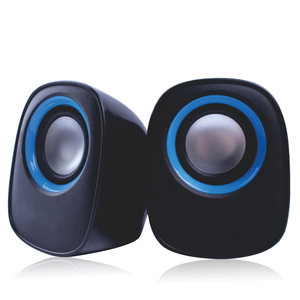 Q: Do you have any MOQ limit9 A: SODO branded is 20pcs ; OEM order from 1000pcs to 5000pcs. Q: Do you offer guarantee for the products9 A: Yes, we offer Half a YEAR Guarantee for the products. 3.Free sample for quality confirm, low MOQ and welcome test order. Bluetooth indicate light starts to flicker and then into Bluetooth paring mode. Long press the same button for another 4 second, it turns off. 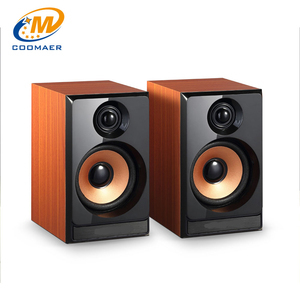 Alibaba.com offers 10,381 usb mini wooden speaker products. About 76% of these are speaker, 1% are professional audio, video & lighting. 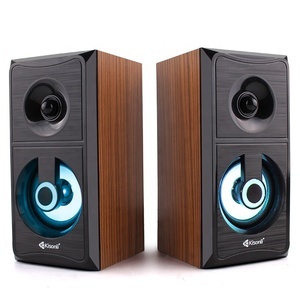 A wide variety of usb mini wooden speaker options are available to you, such as computer, home theatre, and portable audio player. 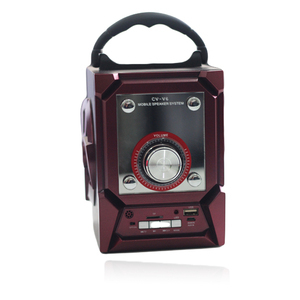 You can also choose from wireless system, portable, and mini. 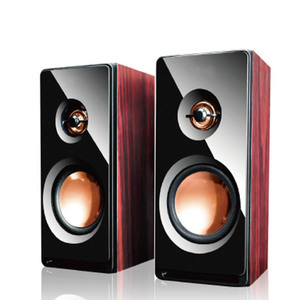 As well as from active, passive, and home amplifier. 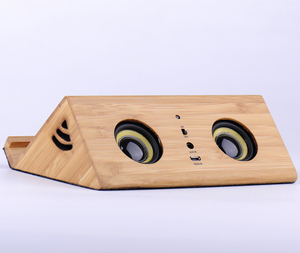 And whether usb mini wooden speaker is 3 (2.1), 2 (2.0), or 1. 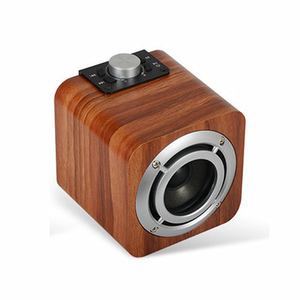 There are 10,381 usb mini wooden speaker suppliers, mainly located in Asia. 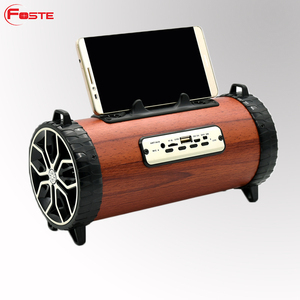 The top supplying country is China (Mainland), which supply 100% of usb mini wooden speaker respectively. 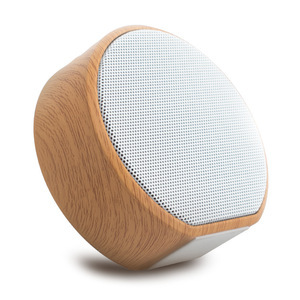 Usb mini wooden speaker products are most popular in South America, North America, and Mid East. You can ensure product safety by selecting from certified suppliers, including 3,888 with ISO9001, 369 with ISO14001, and 333 with BSCI certification.